During recent regional travel I listened to Michelle Obama read her current autobiography “Becoming”. It was fascinating to hear her tell her own story and answer those questions I had about who she is, the challenges that she has faced along her journey, and how she came to be the wife of Barac Obama. I was captivated by her description of her upbringing-her close and supportive relationships with her large extended family, her devoted parents and her protective older brother. She vividly describes the very colourful characters around her, and the strong impact they had upon her. It is so powerful to travel with her through the challenges she faced as an African American, and feel with her the prejudices and setbacks that she had to overcome. To understand the difficulties inherent in obtaining her education through school, college and then law school is to appreciate at a more significant level the humility she demonstrates and the respect she shows for all human beings. The support and empowerment from her parents was instrumental in her achievements and her strong commitment to her family and her drive and to prove herself “as good enough” in all aspects of her life. Perhaps one of the most interesting aspect of this story for me, was her meeting Barac, and her description of their personalities, upbringing, background and approach to life, that are seemingly so inconsistent. But there was chemistry between them that neither of them could deny, and they came to accept that in many ways they were complimentary, and where not, this would require ongoing effort to maintain their relationship and commitment to each other and their family. I was amazed at how much time they spent apart and even when they had children how they struggled successfully to keep their connection strong and their mutual focus on their family, values and word view. 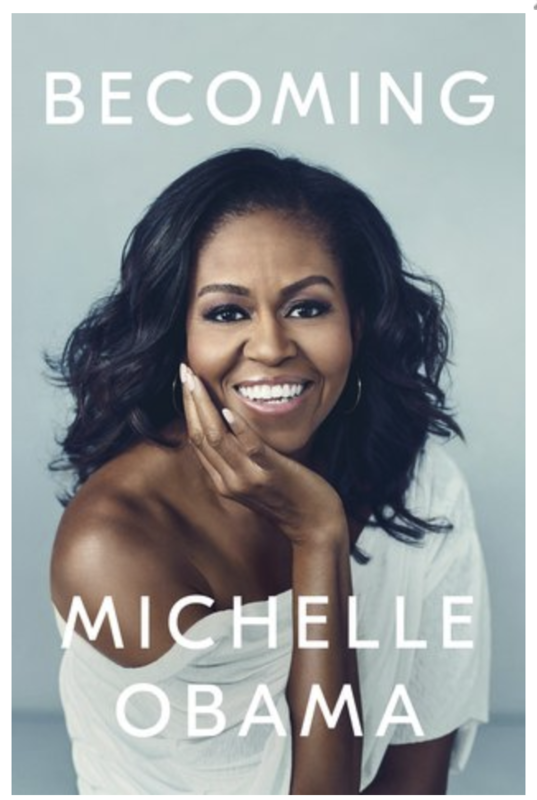 I enjoyed reading about how Michelle managed the juggle her role as parent and wife with her own work, and the political commitments of Barac.  The most inspiring aspect of Michelle’s story, is her consistent and devoted need to prioritise her family, and to remain true to herself rather than be overwhelmed and subsumed into what was happening with Barac. This book is well written, and provides a unique insight into this amazing woman, the influences upon her, the challenges she has met and overcome, and the significant contribution she has made to her own goals and vision for the world. I would strongly recommend you read this, or better still listen to the talking book. I would give this 4 ¾ stars!